Cockroaches are among the more common types of pests that show up NJ homes. These big bugs can quickly multiply and create an out-of-control infestation if they’re left alone. 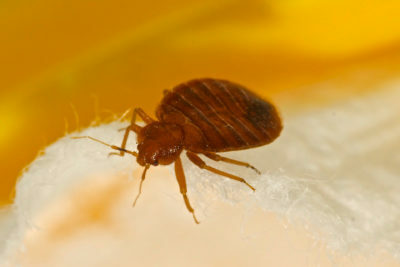 Those who have them should get help from pest control services in Monmouth County right away. In the meantime, an entomologist is working on improving methods for killing cockroaches. Some pest control professionals spray pesticides around homes in order to get rid of cockroaches and prevent more from coming inside. In one housing development in Rocky Mount, this approach wasn’t working. Residents were left dealing with hundreds of roaches in their apartments. Entomologist Dini Miller came up with a more targeted solution for eliminating cockroaches and keeping them away. Miller’s method involves using sticky traps to determine how much bait needs to be placed in different areas. After figuring out how much is needed, Miller places food bait laced with an insecticide in targeted areas. This has helped control cockroach populations and lowered the risk of having to continue dealing with infestations. 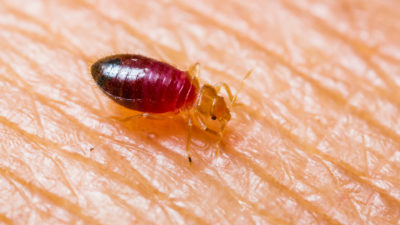 While this approach can take longer, it provides a more effective and long-term solution for getting rid of cockroaches compared to pesticide sprays. If you have a cockroach problem in your home, contact Allison Pest Control. We offer pest control services in Monmouth County to help NJ residents eliminate cockroaches from their homes.